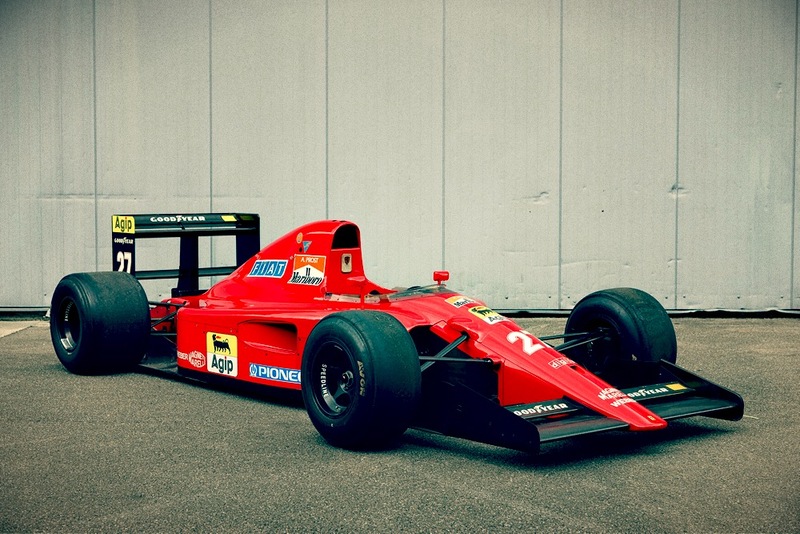 A 1991 Ferrari F1-91 (Type 642) leads the single-owner Willi Balz Collection at Bonhams. Although primarily known and acknowledged as auctioneers, Bonhams will sell the collection by the tender, otherwise known as sealed bid, process. The Ferrari F1 offered has an enviable racing history. It was driven by the greats, Jean Alessi and Alain Prost in its 1990s heyday, racing at the Monaco Grand Prix, the Phoenix Grand Prix, the F1 Grand Prix Brazil, and the San Marino Grand Prix. The 42 Lot inventory will be available for public viewing in the Stuttgart area, Germany, on Wednesday 21 and Thursday 22 September. The sale closes on Tuesday 27 September. The Ferrari 642 (also known as the Ferrari F1-91) was a Formula One racing car designed by Steve Nichols and Jean-Claude Migeot and was used by Scuderia Ferrari in the 1991 Formula One season. It was a development of the team’s 641 chassis, which had mounted a championship challenge in 1990. Ferrari started the 1991 season with high hopes of winning the championship. Jean Alesi signed a contract with the Scuderia when Nigel Mansell returned to the Williams team. The 642’s best result was a second place taken by Alain Prost at the 1991 United States Grand Prix, held at the Phoenix street circuit. The 642 was replaced by the Ferrari 643 at the 1991 French Grand Prix.